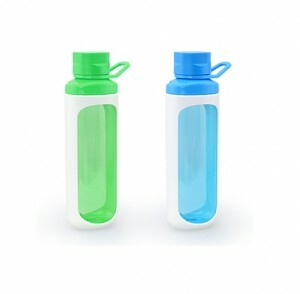 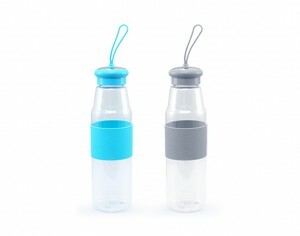 2 litre bottle is made f..
2 ways to drinking. 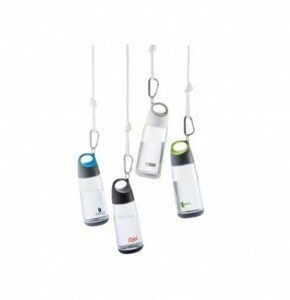 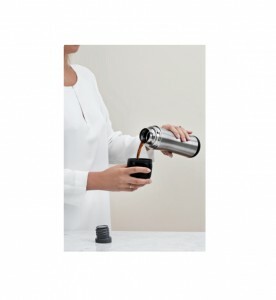 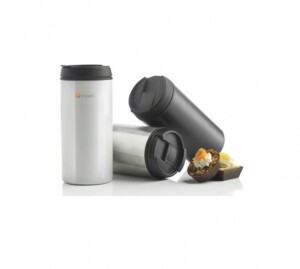 By e..
Boom Hot is a representa..
Bopp Mini is a compact 3..
Metro is a 300ml tumbler.. 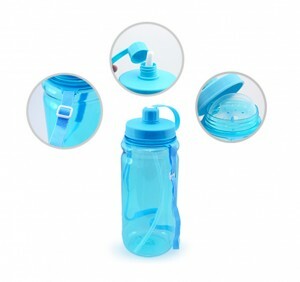 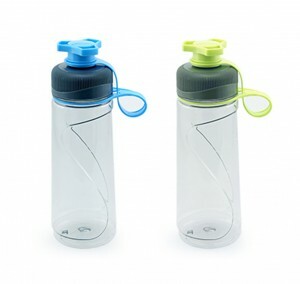 Double wall tumbler is d..